Outside ‘Wherever’ we met up with Staffordshire Police’s Chief Superintendent Paul Trevor who kindly agreed to have his photograph taken with us. Paul spoke warmly of the work done by the various groups within his area and paid tribute to the work of the Lichfield Listener’s, Burton Street Angels and others who give up their time to make our streets safer and support those who come out to enjoy all that our communities have to offer. I’d like to thank the many door staff and, of course, the Police who are so supportive, engaged and welcoming towards us and our work. Well Christmas Day has come and gone and on the three Fridays before it we were out there making the party go with joy and cheers rather than upset and tears! As part of the ‘Safer Town’ project we were out there on Friday the twentieth of December with the police, sexual health teams and the Samaritans and were joined a bit later by Paul Blakey and his wife (Paul being the founder of Street Angels) – the two teams on the ground that night managing to cover the streets from 7pm until 3am in wild, wet and windy conditions. The night saw us help people get home, hand out flip flops, perform first aid and generally get out there with those who’d come to party – and it was a great joy to be doing it. If you’d like to get involved we have an introduction and induction evening coming up in January. Tamworth Street Angels now have a page on facebook. Why not visit us and like the page – leave comments (we’d love to hear from those we’ve helped) and suggestions for ways we might be able to be more effective in what we are doing out there on the streets of Tamworth. TEAMS of Street Angels are to take to Tamworth town centre from the end of this month as a scheme to make visitors and revellers feel safe gets underway. At a meeting last week, six teams of four angels were formed and will take turns to patrol the town’s streets between 10.30pm and 2.30am. Each team will have a trained First Responder with appropriate kit and a Townsafe radio linked to the Townsafe network and the other groups on the night patrols. They will carry special foil hoodies for revellers who are suffering from cold. Additionally, each team will carry flip-flops to replace lost shoes or high heels, water, tissues, wet wipes, plasters, rubber gloves and any other items required to clean up vomit or enable first-aid. 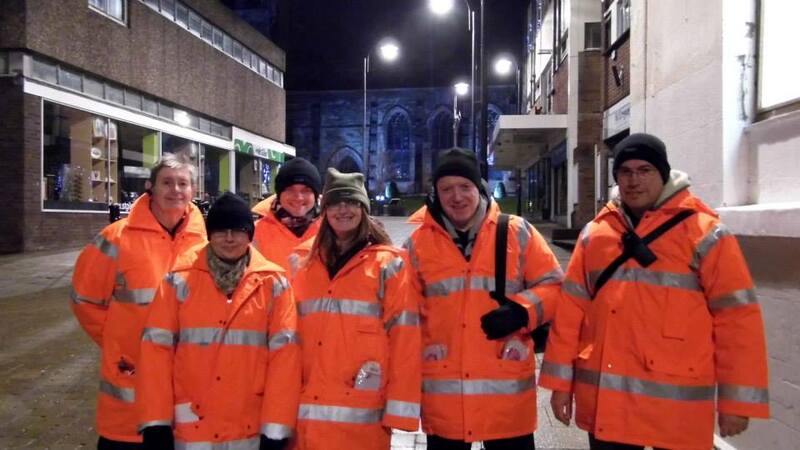 The Street Angels will wear labelled high-vis jackets. Last weeks meeting about the Angels welcomed special guests Jean and Paul Blakey who set up the first Street Angels in Halifax in 2005. Street Angel schemes now run in 125 towns in the UK and in 2012 the couple won the Big Society Award. Leyfield’s vicar Vic Van Den Bergh is behind the Tamworth scheme. He said: “We will be patrolling areas where people are vulnerable as a result of binge drinking, becoming emotionally upset, losing mobile phones, keys, wallets, friends, even breaking their high heels. The teams of four are radio coordinated and linked to CCTV and will be trained in conflict resolution. Vic added: “Ultimately, what we all want, our town to be safer at night for our children, teenagers, residents and visitors – where there are no ‘no-go’ areas and people can return home safely. met so many really wonderfully nice people in and around Tamworth! It’s so much fun that I can’t understand why we don’t have enough volunteers to do this every night! ‘First Response’ First Aid training will be taking place this Sunday between 2 – 8 pm. This will have the first group trained in preparation for us hitting the streets on the 30th November. Could those interested let us know so we can provide further details. 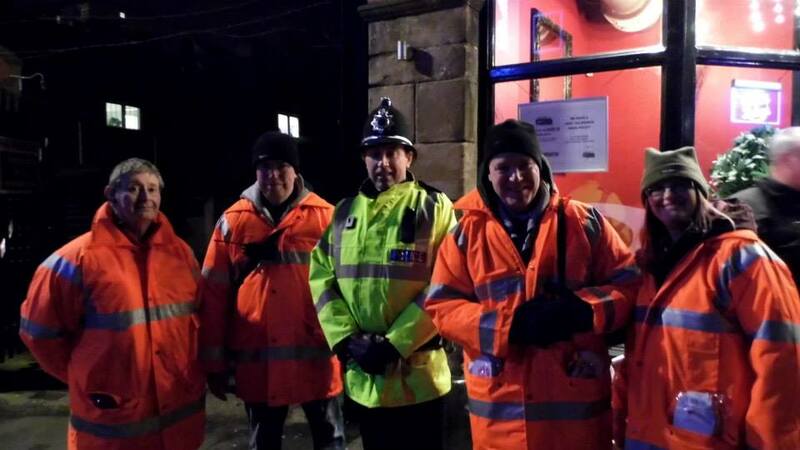 VOLUNTEERS are being sought to join teams of ‘Street Angels’ set to patrol Tamworth town centre at night to lend a helping hand to revellers. 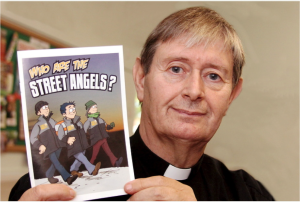 The scheme is being set up by local vicar Vic Van Den Bergh who is hoping the ‘Angels’ will be out on the streets from the end of November. 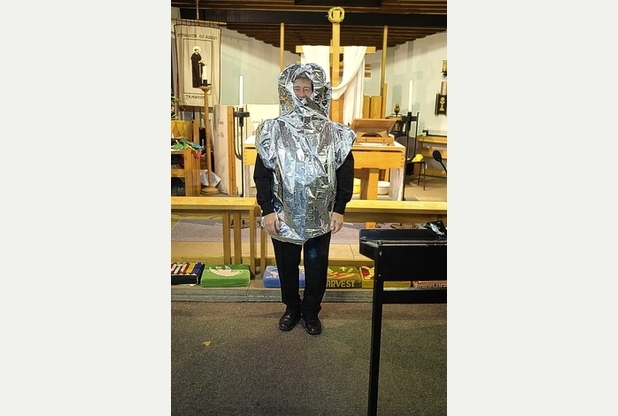 Vic is the minister at St Francis Church in Leyfields and is also chaplain to Staffordshire Police. Each patrol of Street Angels will have a leader with a radio connected to the Tamworth Townsafe scheme. All will receive training in first aid and training from police in how to deal with given situations. They will have a base in the town centre where they will serve tea and coffee. 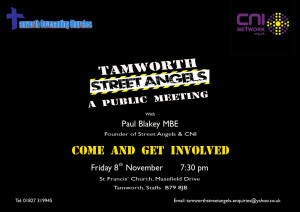 This friday – come and hear Paul Blakey (Founder of Street Angels) talk and find out how you can get involved. Tamworth Street Angels officially came into being on Tuesday July 2nd 2013! Well, they came into being but the reality is that by the time recruiting, training and equipping the volunteers is finished it will be the middle to end of September before we see Tamworth Street Angels hit the streets. So how can you find out more, or even offer to help and be part of the team? The answer is simple, just go to the ‘Contact Us’ link at the top of the page, send us a message, and we will seek to answer your questions – and hopefully welcome you into the team.